The cajon djembes of the Performance series come directly from our djembes range, already well known for their exceptional sound and lightweight. The playing surface made of mahogany plywood with birch combined to our poplar barrel, produces a sonority similar to congas but with more clear and punchy sound. Custom B-Band active microphone is integrated into the instrument, offer rich and powerful sound. 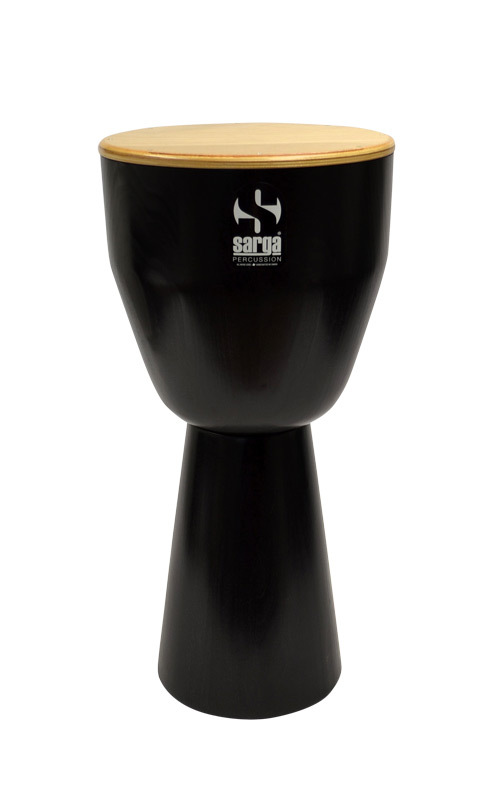 Without any adjustment, they can be played in Latin or African style. They are available in black finish and in the size of 11''. The cajons djembe Performance come with drum straps ring. The cajons djembe Performance is equipped with Custom B-Band electronics to amplify your sound!